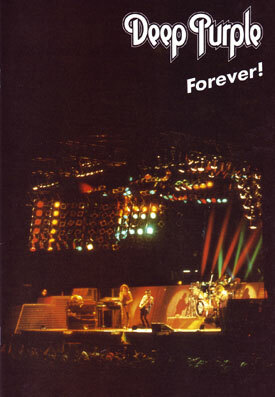 25 years ago now, I published DEEP PURPLE FOREVER (issue) 6. Nice cover shot by Ola Bergman (Valle Hovin, Norway). Loads of interviews, it was a turbulent period. Some Black Sabbath from the Dio-reunion sneaked in as well.